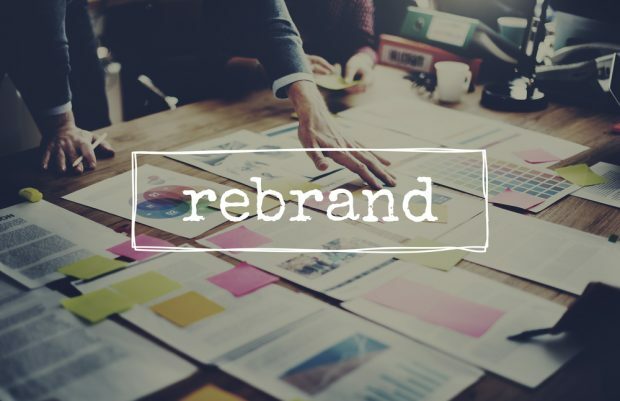 Credit union CEO shares insights into the choices and thought processes needed for a successful rebranding. Rebranding efforts are common in the credit union world these days, but peek behind the curtain at cooperatives such as Los Alamitos, Calif.-based Southland Credit Union, which unveiled a brand-new logo and tagline last week, and it’s easy to see how complicated, demanding and important it can be to rebrand a credit union. Southland, which has $749 million in assets and about 59,000 members, made two big changes. First, it scrapped its palm-trees-and-mountain silhouette logo, replacing it with one featuring a single palm tree against a blue and orange background. Second, it rolled out a new tagline — “Your future made easy.” It was the credit union’s first rebranding effort in 15 years, and the credit union said it plans to have the new logo and tagline on all of its communications starting Oct. 1. The CU sends a cease-and-desist letter to the bank, demanding it stop using the word "Park." The bank pushes back in court.